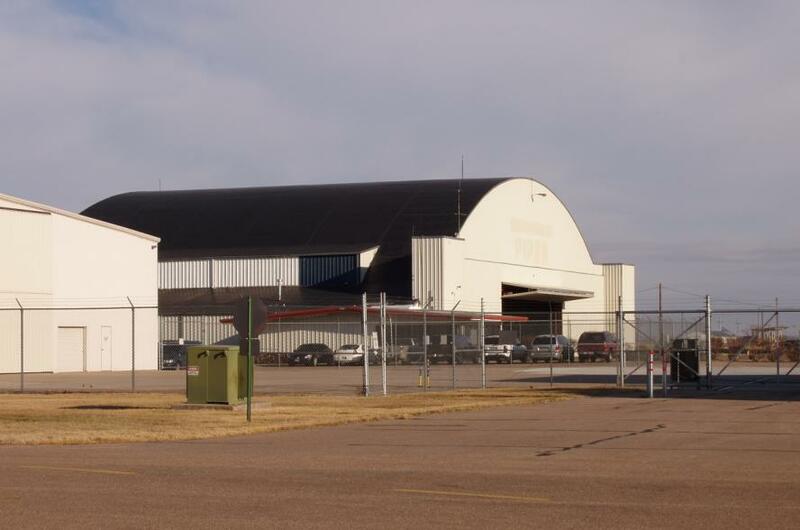 The Grand Island Army Air Field was under the command of the Second Air Force that was headquartered at Colorado Springs, Colorado. Initially the field was home to the heavy bombers such as the B-17 Flying Fortress and was the final stop for many airmen before going overseas for combat in the European Theater against the Germans. Typically crews would receive their final gear and instructions at Grand Island and many had their last memories of a night out on the town here. The air field later trained pilots and crews in the very heavy bomber known as the B-29 Super- fortress for eventual deployment to the South Pacific. 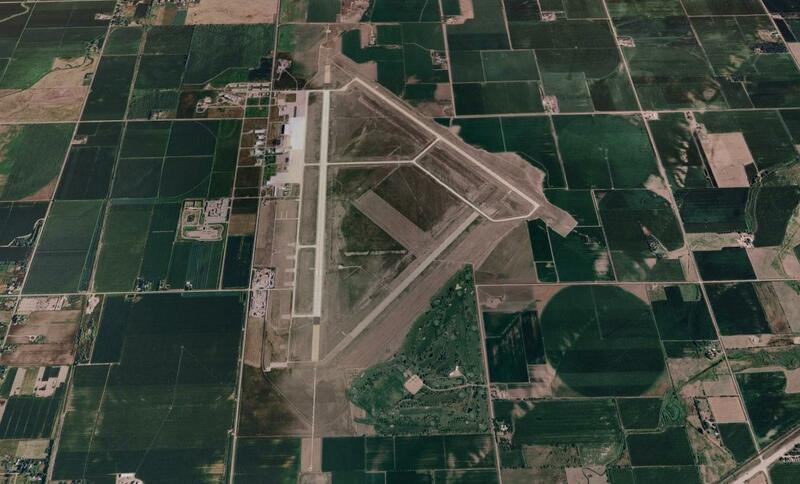 With the departure of the B-29s in late 1946, the military closed this air field and released authority to the local authorities to be used as a civilian airport. 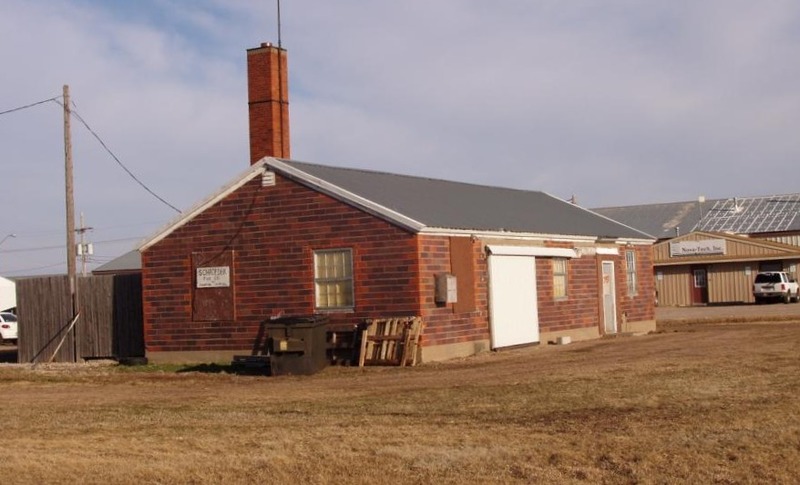 Some original buildings from WWII can still be found at this air field as a reminder to its important role to our country. 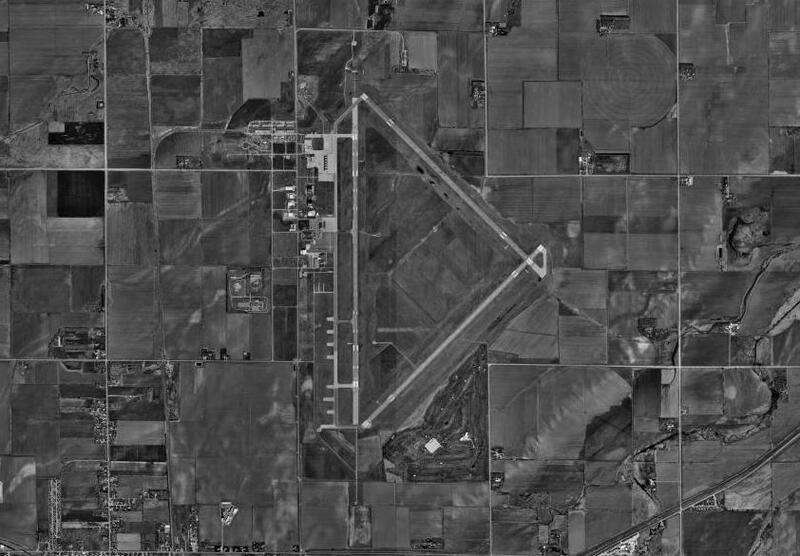 Modern aerial view of the airfield. 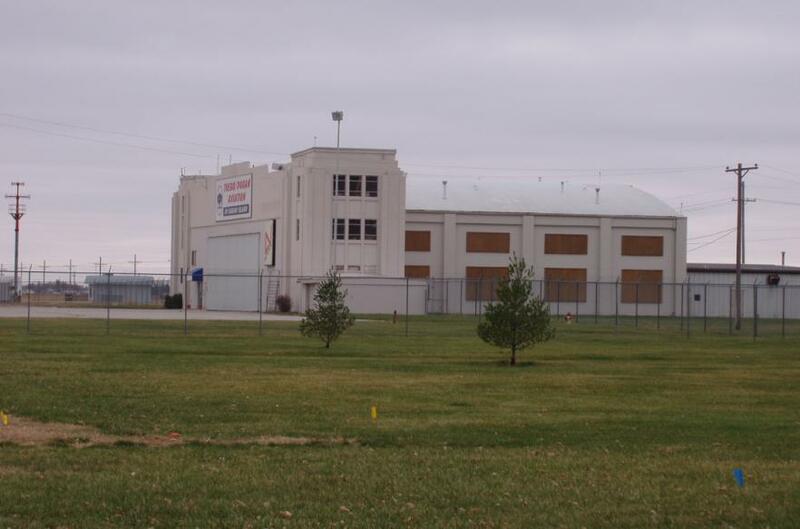 Municipal Airport hangar for Arrasmith Field. Built in late 1930's. Video of Arrasmith Field dedication.